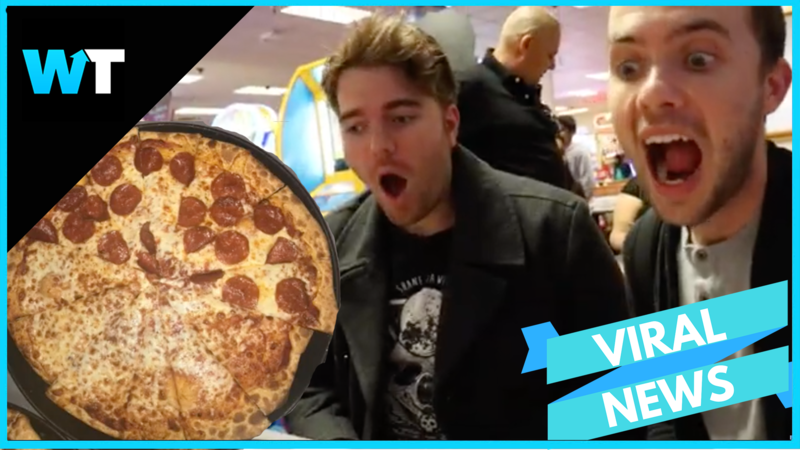 Shane Dawson released Part 2 of his highly anticipated conspiracy series, and now people won’t ever look at pizza the same. Shane Dawson has pioneered a new form of entertainment with his documentary-style investigative series. Covering a wide range of topics, covering controversial content creators, and unveiling the mystery behind them. These series are incredibly successful earning millions of views, and his latest 2 part series covering Conspiracy Theories is no different. Part 1, which debuted earlier this month, gained over 8M views in less than 24 hours, and touched on subjects like iPhones, subliminal messages, the Woolsey and Camp fires in California, and deepfakes, but Part 2 was a much more personal endeavor for Shane. Dawson told the cautionary tale of one of his closest friends, and taking a big risk by tackling a suspicion he’s had since childhood. This video took a lot of work, and Shane pushed the release date by a few days. In fact, there’s also some real life consequences for the content in the video, as Shane discussed fearing for his life. And after seeing the issues Shane was tackling, it’s no wonder there was a lot of precaution. Shane’s long time friend Brittani Taylor offered to share her heartbreaking story of meeting a guy through online dating, who scammed her, and as she believed, attempted to traffic her and their newborn son. Brittani is sharing her story in hopes that no one else will ever have to experience the kind of pain and terror. 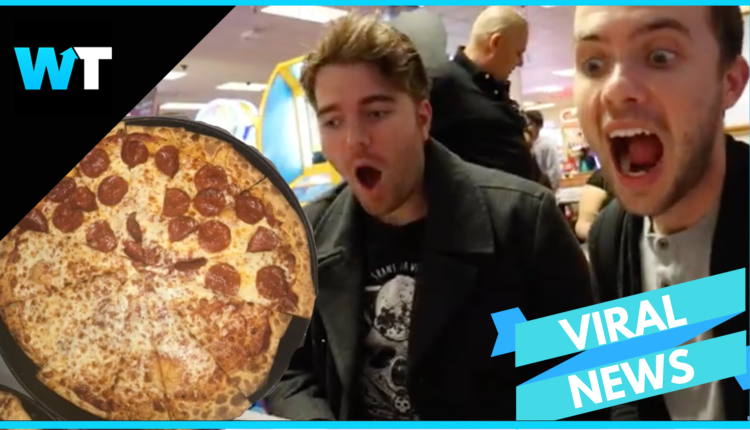 Peppered in between Brittani’s deeply moving story, Shane explains a long-time conspiracy theory that Chuck E Cheese takes leftover pizza slices, combines them, reheats them, and the re-serves them. To test this theory, Shane decides to go and check it out. Social media went crazy with this revelation, but others like those who refuted the theory, claiming the pizza slices move when they move it from where they cut it to the pizza platter. Especially when they place a large pizza into an extra large pizza platter.